Aaron is a 10 year professional baseball player spending time in the Major Leagues with the Chicago White Sox, Texas Rangers, Cleveland Indians, and Cincinnati Reds. Aaron Played for Team Canada in 2006 in the World Baseball Classic, and in 2004 on the Canadian Olympic Team in Athens, Greece. Aaron also played a season in the Japanese Baseball League with the Rakuten Golden Eagles. He is currently the pitching coach for the Women’s National Baseball Team. Aaron was drafted in the 17th round by the Seattle Mariners in 1995 but opted to attended the University of Washington on a full scholarship. He then transferred to Central Arizona College where he was a First Team All American and then drafted in the 1st round by the Chicago White Sox. Aaron has been working with athletes for over 10 years. 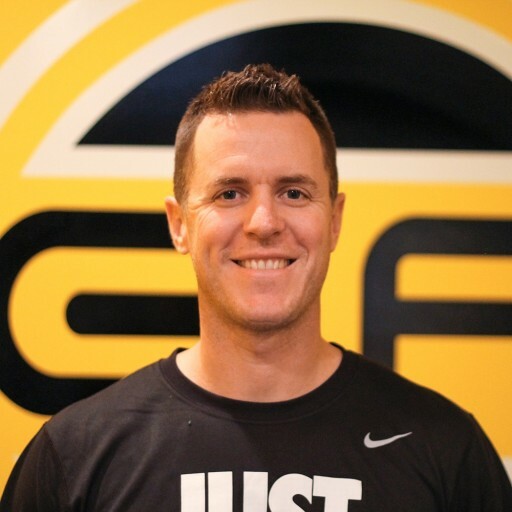 Throughout his career and post career he has devoted his time to maximizing athletic output for the individual athlete and has worked with some of the worlds best pitching coaches and strength trainers in the process. Aaron now does work locally and overseas with youth in sports and is excited to be a part of the Game Ready team.